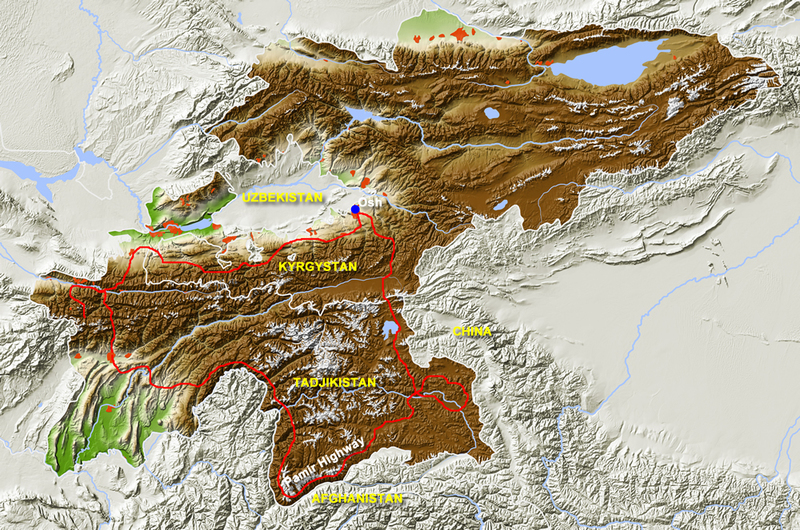 The Pamir Highway was originally built by the Russians as a defence line against the advancing British colonial troops from the south. The highway runs along the border with Afghanistan through one of the most rugged and most remote regions on earth. We start the trip in Osh in Kyrgyzstan on the border with Uzbekistan. We enter Tajikistan via the extreme southwestern part of Kyrgyzstan, along the border with Uzbekistan. After a stop in the capital Dushanbe, we ride into the highlands. Hotels are limited here and we regularly sleep in people's homes. One does not encounter many tourists in this empty desert country populated by extremely hospitable locals. 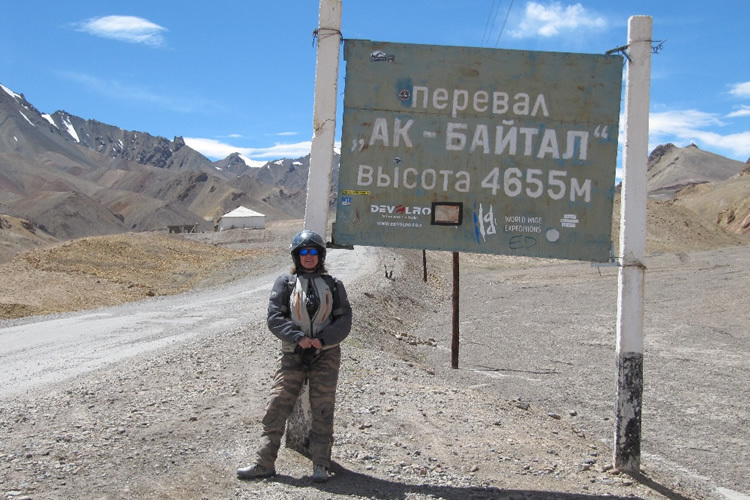 We ride on the Pamir Highway in the rugged mountains far above the tree line. We remain a minimum of ten days at a not inconsiderable altitude and after a short trip to the border with China, we descend once more, returning to Kyrgyzstan again. This is a reasonably challenging trip to an extremely unique motorbike travel destination, one of the last remaining mysteries of nature on earth!